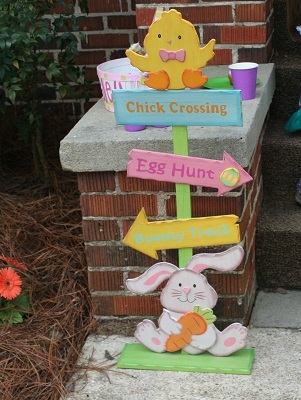 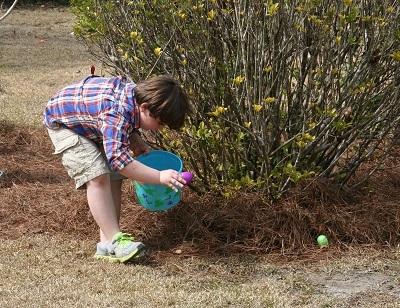 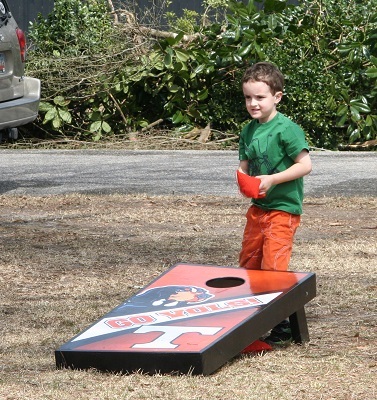 This year’s Easter egg hunt was hosted at the beautiful home of Robin and Trey Gibson. 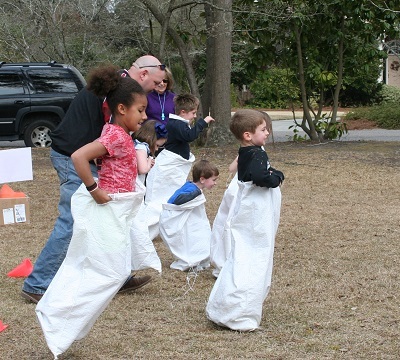 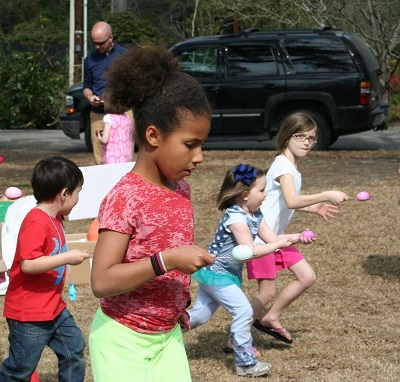 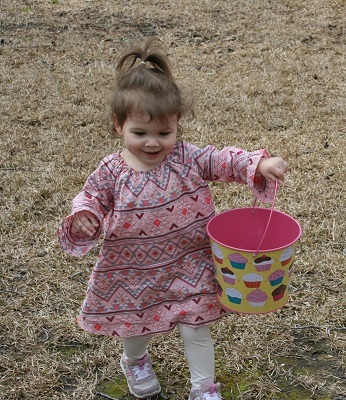 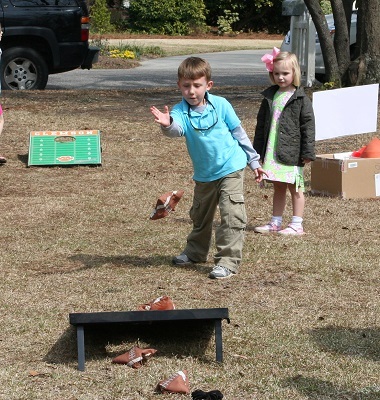 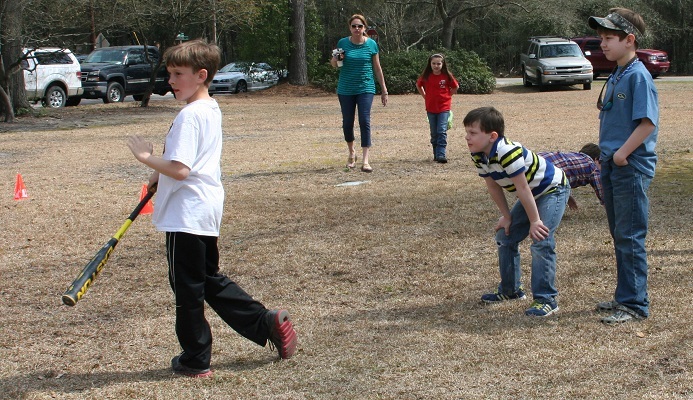 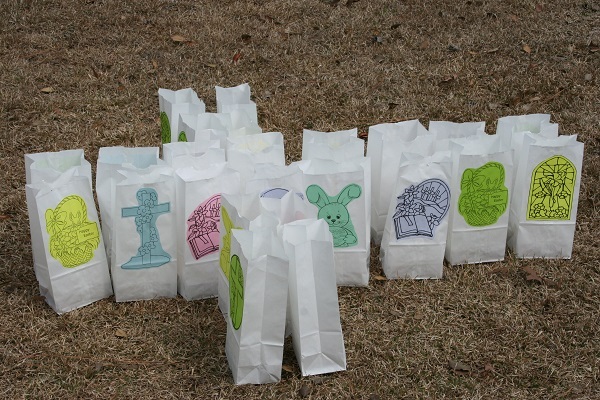 Children enjoyed an egg hunt with over 700 hidden eggs, relay games, a ball toss game with prizes, bubbles, side-walk chalk, and much, much more. 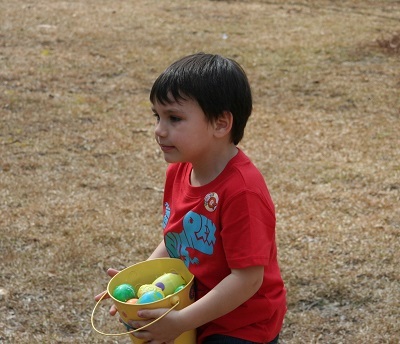 It was a beautiful day filled with fun and fellowship.